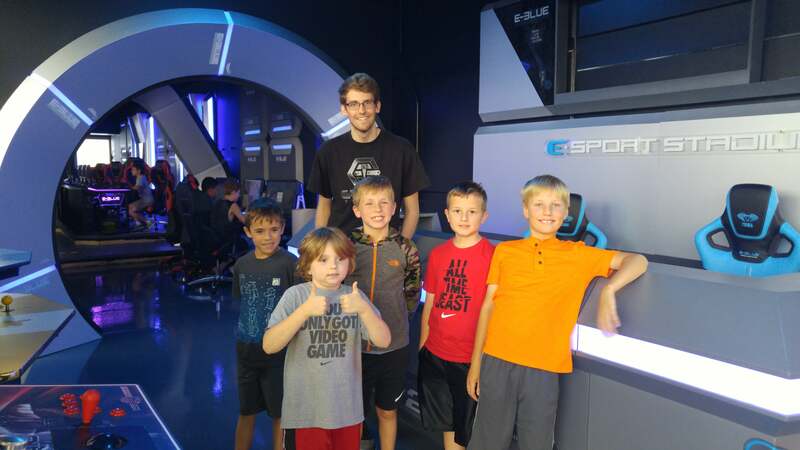 This summer, watch your child’s imagination come to life as they dream, create and play their own video games. 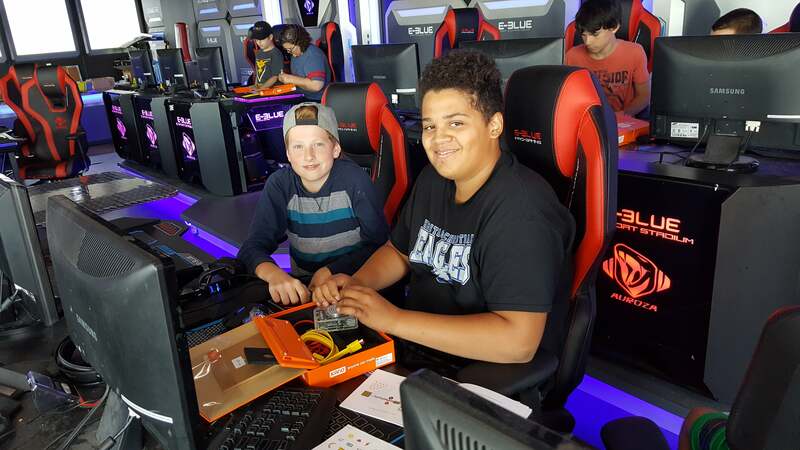 Create & Play camps offer children 8-16 the opportunity to hone their math, science and technology skills through the creation of video games and applications. While the child “plays” they learn critical thinking, teamwork, problem solving, confidence, and leadership skills. Each game includes a real-life application so campers can take their game into the gym and teach their fellow campers how to play. 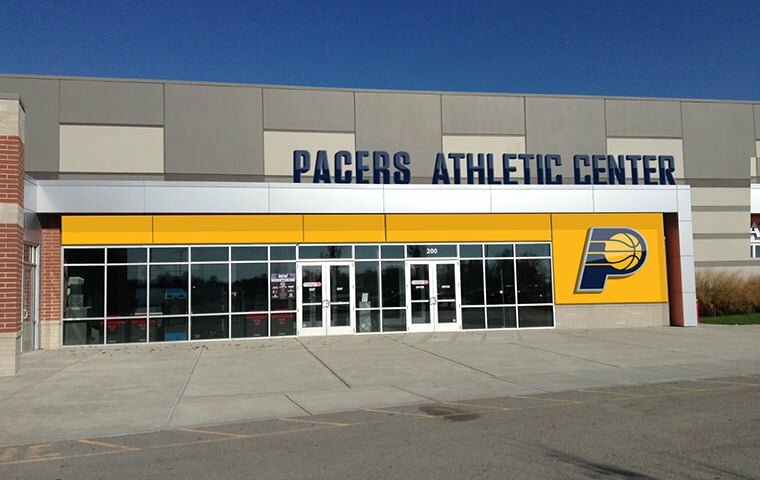 Create and Play Camps are located in the state-of-the-art Game On Esports Center in Grand Park at the Pacers Athletic Center in Westfield, Indiana. 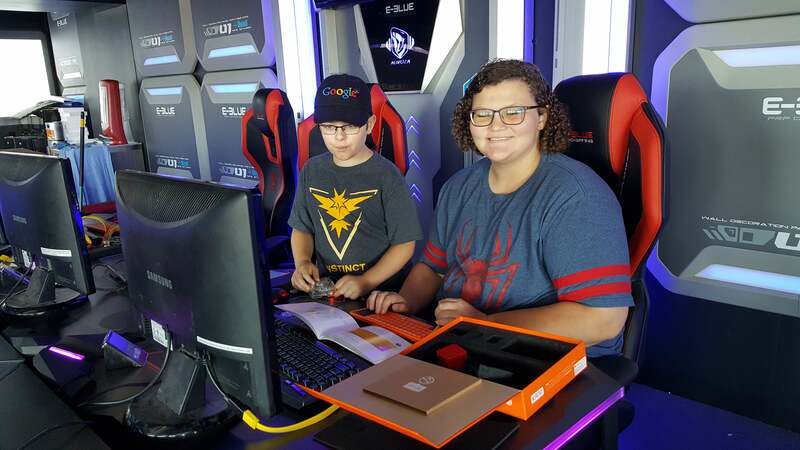 This world-class destination location is an 80,000 square foot esports/education/sports facility allows the children the opportunity to CREATE and PLAY their games in addition to other fun PHYSICAL and team building activities lead by our team of tech-savvy camp counselors. What Do We Do At Create & Play Camps? Our goal is to empower the next generation of coders, app developers, game designers, engineers and innovators. Whether your child attends one session or multiple sessions, their future in the world of technology begins here! Help us "to transform our culture by creating a world where innovation via technology and interactive digital worlds like video games are celebrated and where young people dream of becoming science and technology leaders." Students solve problems that require them to seek out and synthesize knowledge from different domains. They become intelligent and resourceful as they learn how to find and use information in meaningful ways. A recent study “found evidence to indicate that the game-authoring activity stimulated higher order thinking skills. Students act as sociotechnical engineers, thinking about how people interact with systems and how systems shape both competitive and collaborative social interaction.